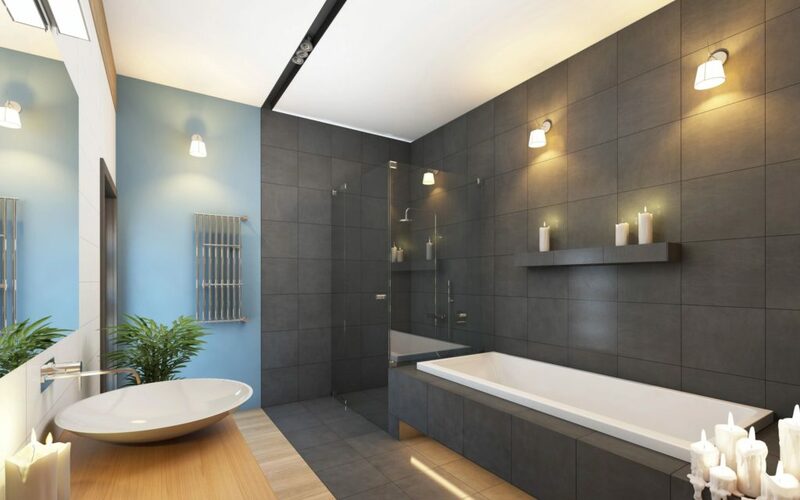 From the kitchen to the bathroom, P&P has such an extensive variety of tile available, you won’t know where to begin! 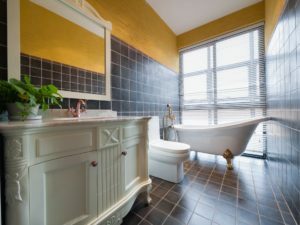 We don’t limit ourselves to floors either, we’ve made beautiful backsplashes, tiled shower and bath walls, created mosaic designs for floors and counters, and more! Stone, Ceramic, Porcelain, or Metal! 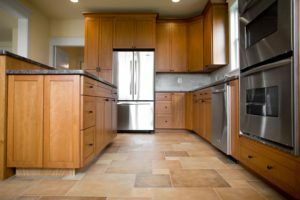 Tile floors offer such a wide variety of looks because they come in a variety of materials! The possibilities don’t end, but tile always looks chic and it’s a pleasure to walk on. If you aren’t sure what you want out of your tile yet, check out the websites of the many brands that we carry!